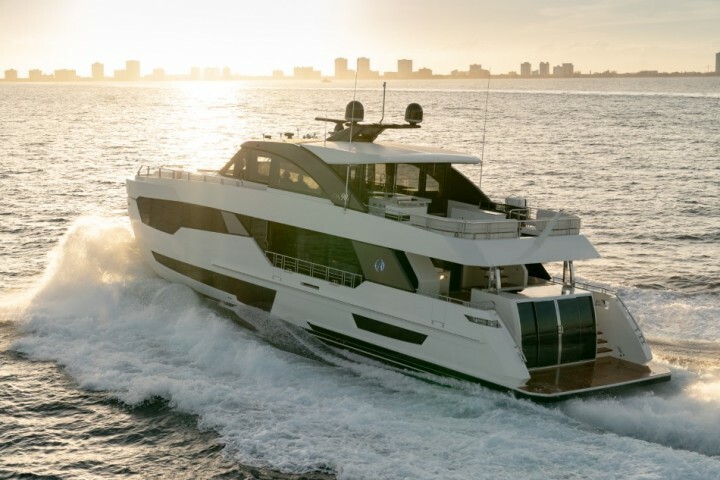 A full beam master suite, a glass enclosed beach club, expansive dining and entertaining spaces, and three decks are some notable features of the OAR90 that will be on display at the 2019 Cannes Yachting Festival (September 10-15) for her European debut. It’s a collaborative design between the offices of Evan K. Marshall and Arrabito Naval Architects, both of which are world-renowned for yacht design and naval engineering. Some unique design elements of the 90R includes a never-before-seen beach club that comes with a wet bar and gorgeous skylight, the perfect place to relax and watch the stars. 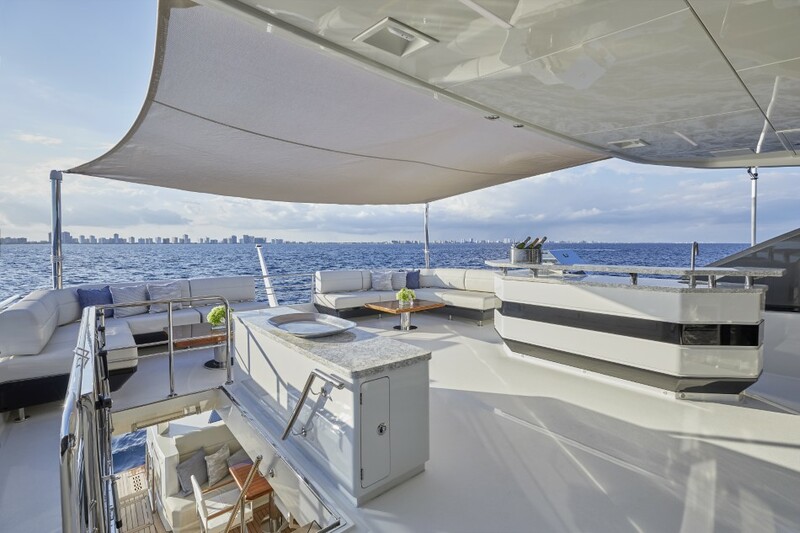 The new full-width main deck expands living space without compromising the incredible performance and efficiency Ocean Alexander is known for. The height of luxury can be found in the spacious on-deck master along with the option of four additional staterooms below. With floor-to- ceiling windows, the salon provides stunning near 360° views that will be unrivaled in its class. “The new 90R designed by Evan K Marshall combines the obsession for quality that has distinguished Ocean Alexander over the past 40 years with the best in contemporary interior design; it is rich in innovative and attractive concepts”, explains Giampaolo Murzi, who distributes Ocean Alexander in Europe, Turkey and Russia. 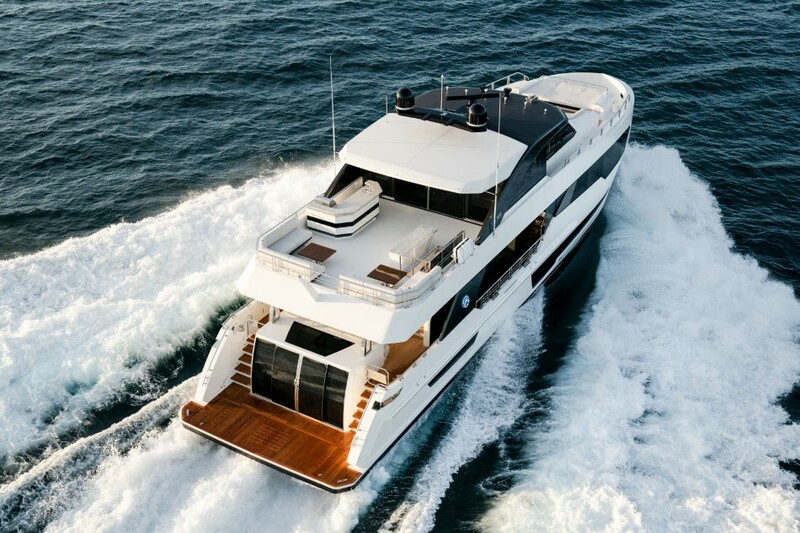 “From a competitive point of view, this boat will also be successful on the European market because clients are becoming more and more demanding and are perfectly capable of understanding and distinguishing, merely by reading the standard specs, that a shipyard makes you pay more because it gives you so much more”. The interior design of the new Ocean Alexander 90r was conceived to as be innovative and forward thinking as her new and exciting exterior design. In this respect we set out to create an entirely new design language for Ocean Alexander which will now be applied to a new series of OA yachts both larger and smaller than the 90r. 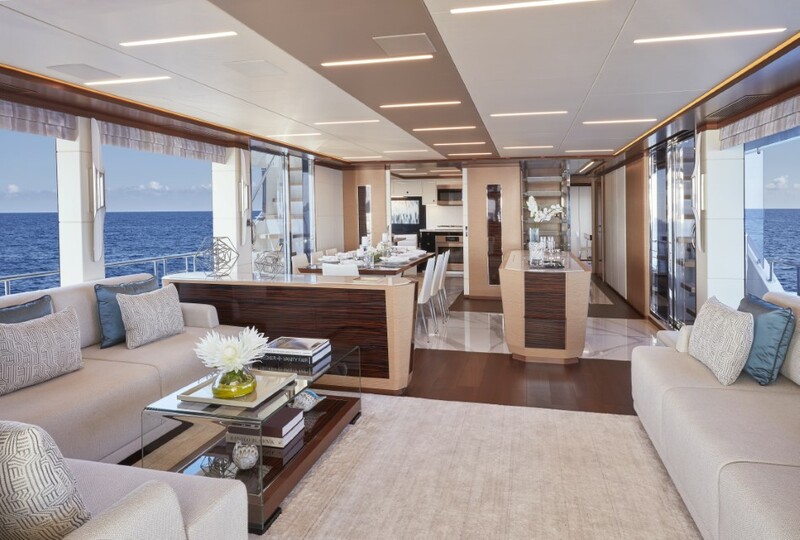 Ocean Alexander deservedly has a sound reputation for building yacht interiors of superb joinery quality and workmanship mixing beautiful wood veneers and solid woods along along with unique marbles & granites, high-gloss lacquer finishes and sumptuous soft materials. The shipyard's lineup of boats which range from the 70e to the 120 Mega yacht embrace this key aspect of the ocean Alexander DNA, so from the outset it was essential that we retained this on the 90r while at the same time creating a fresh new interior style language. On the 90r’s exterior design we sought to introduce as much glass as possible to bring the outside into the interior in a more dramatic fashion. 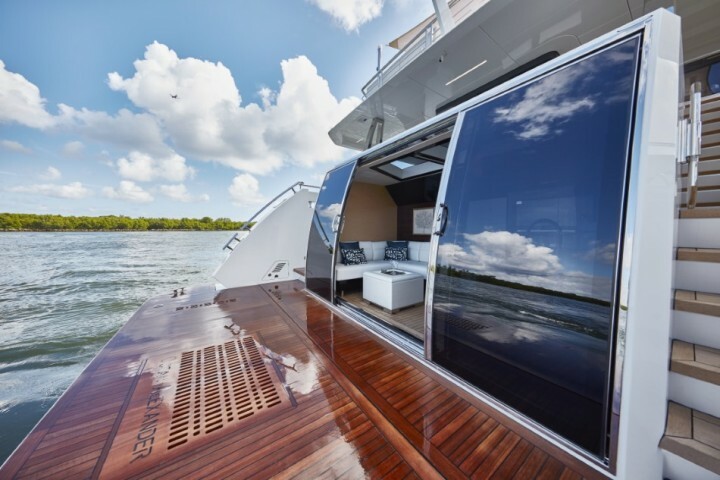 As a consequence this required that in most of the yacht's spaces we could not follow the traditional cabinetry installation method of banks of furniture outboard below half hide windows. Instead we had to treat many of the spaces more like a modern penthouse with floor-to-ceiling windows. This meant that Furniture had to be separated from the outboard perimeter so as not to block the windows and as a result we had to come up with a freestanding “floating" furniture style. This new approach is especially evident in the main salon with the floating wet bar and sideboard and the freestanding sofas all of which allow maximize the views out of the full height windows in this space. Although Ocean Alexander has been known as one of the few production shipyards to offer custom marble and granite stone packages for each boat we decided with the 90r to take a slightly different approach which was to introduce the use of Cambria stones for all of our surfaces which previously would've been covered with marble or granite. This decision was made not for the purposes of cost savings but to be able to control the decor packages we have created for this new series of yachts. By not having to make different fabric selections for each new Ocean Alexander boat, based on the each boat’s unique stone colours, we have been able to create a series of decor packages by deciding to use Cambria stones. 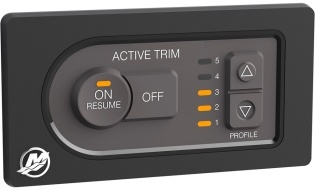 By using this unique and beautiful product it has allowed us to streamline the production process and also control cost in a much more efficient and effective way which of course is passed on to the purchaser. A further unique aspect to the interior design of the 90r is her actual interior layout. Again we wanted to reflect a space that has more in common with a luxury penthouse living than a traditional yacht interior. Therefore we decided not to position the dining table in the traditional athwartships position but rather fore and aft where we are able to tie it in with the galley which is unique not only with the beautiful high gloss lacquer finishes but more importantly because of the fact that it can be completely opened up to the dining area and the main salon or completely closed off from these spaces depending on lifestyle choices. Because we have no built-in furniture outboard in the salon below the windows we also had to find new locations for all of the storage that has been lost from those traditional outboard furniture locations. Throughout the 90r's interior is an abundance of storage found behind hidden bulkheads and panels that far exceeds what is traditionally available from built-in cabinetry. 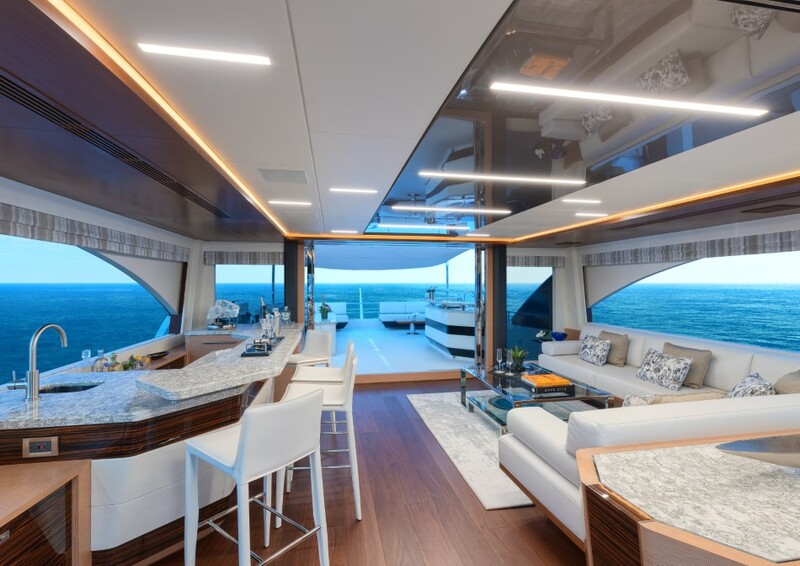 To for the compliment this fresh approach to the yachts interior detailing we decided to dispense with the use of traditional spotlights, replacing them with LED strip lights which add an architectural character to the ceilings and provide greater flexibility in terms of how each space is illuminated. These strip lights are complemented by dramatic sconce lights and recessed pelmet lighting throughout the interior.